You are here: Home / Blogging / Video is the future! People today are turning to YouTube more and more for quick help with literally anything. Here at OMAComp, we can help make sure those people turn to you and your company. Drive traffic and sales through the roof by enticing visitors even further with your very own YouTube presence. It’s as simple as using your mobile’s camera and uploading directly from the YouTube App. The videos can be about anything that pertains to your field of expertise. 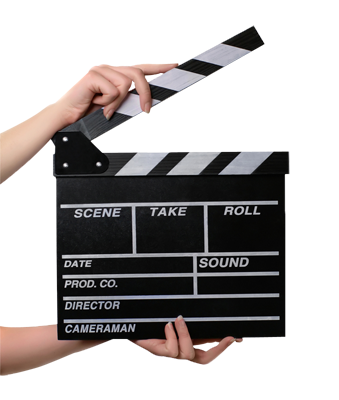 You could start a daily video blog, or you could showcase client testimonials. You could even start a quick-fix series, giving viewers solutions to everyday problems on a daily basis. The possibilities with video are far-reaching, and with the help of OMAComp, your reach will go even further.